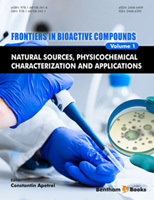 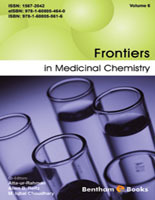 "It has been a great experience publishing my research work with Bentham Science Publishers. 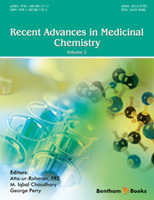 The editorial board is very professional. 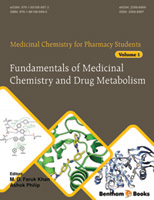 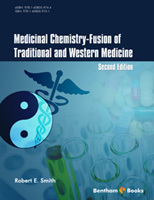 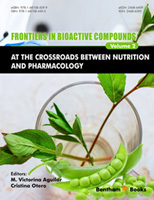 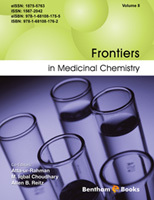 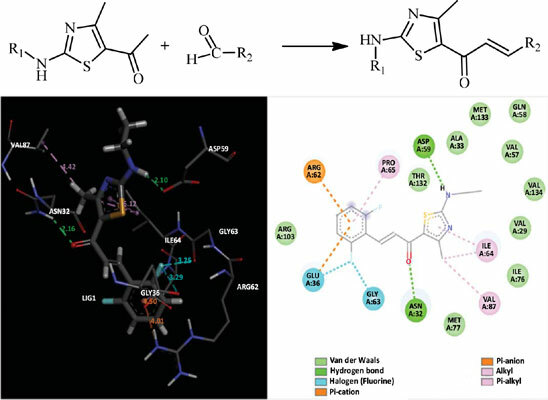 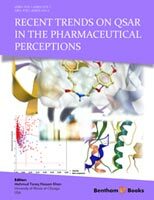 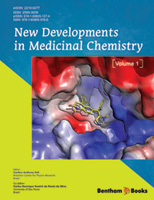 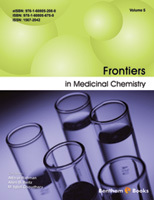 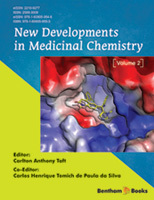 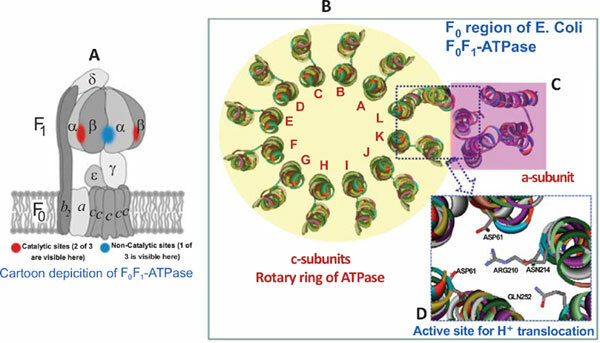 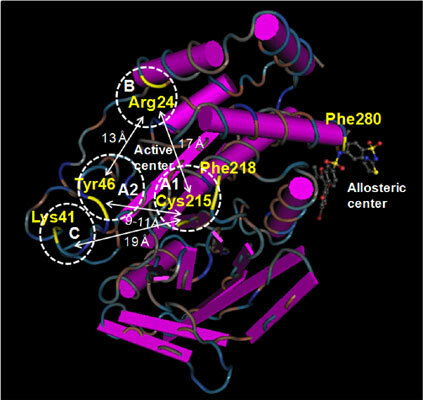 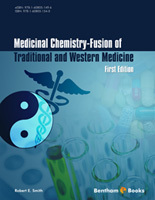 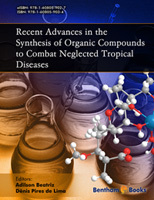 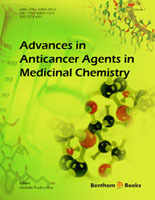 I would highly recommend the journal Current Topics in Medicinal Chemistry to my colleagues." "It has been a wonderful experience publishing our research paper with Bentham Science Publishers, who is very prompt and professional in providing excellent services. 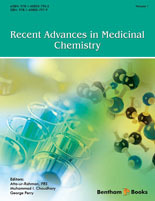 Due to this very reason, I would like to publish my forthcoming research results in the Bentham Science Publication Current Topics in Medicinal Chemistry."